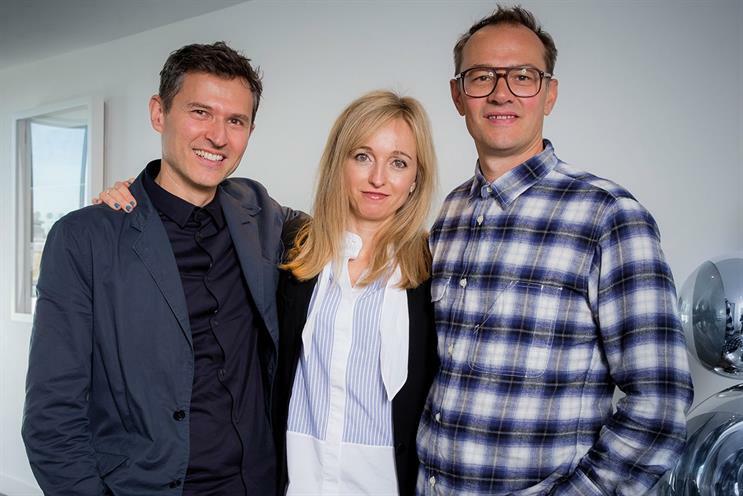 CHI & Partners has brought in Lucky Generals' Yan Elliott to join Micky Tudor as joint executive creative directors after the exit of Jonathan Burley. Before joining Lucky Generals as creative partner in March 2015, Elliott co-founded Fabula with Luke Williamson. Elliott was creative director at WCRS from 2005 to 2011. Tudor was promoted to deputy executive creative director last year. Sarah Golding, chief executive of CHI & Partners, said: "The secret to any successful creative agency is a combination of the consistent and the new. Yan is one of the industry’s best, and liked by everyone, and we are very lucky to have him sprinkle his magic dust over our work, our people and our clients. "Micky has helped grow this agency into the top 20 agency it is today. I am excited by the opportunity we have to write the next chapter." Burley was named Rainey Kelly Campbell Roalfe/Y&R’s chief creative officer in June.